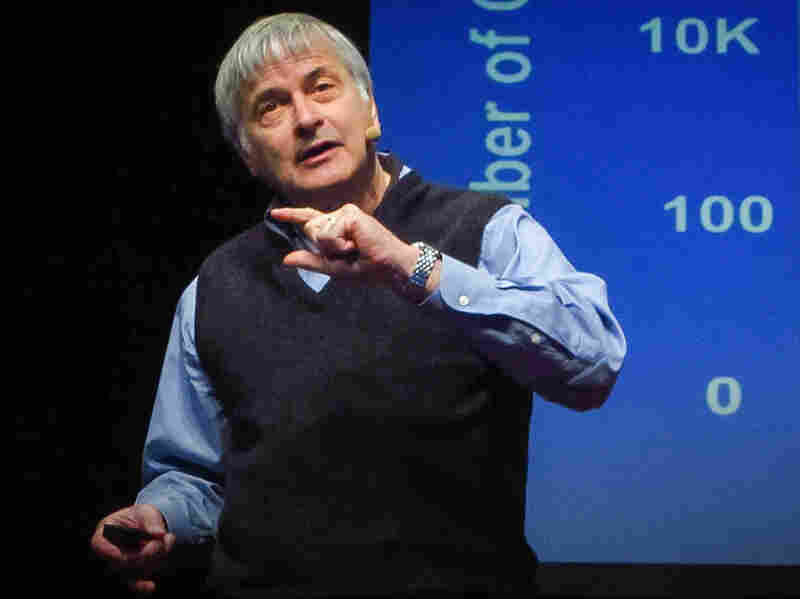 Seth Shostak: Why Should We Search For ET? Will we find ET in the next 25 years? Seth Shostak, senior astronomer at SETI, says yes. He explains that new technologies and the laws of probability make the breakthrough likely. Will we find signals from intelligent life in the next few decades? SETI astronomer Seth Shostak says yes. Seth Shostak is the senior astronomer at the the SETI Institute in Mountain View, Calif. Inspired by a book about the solar system he read at the age of 10, he began his career with a degree in physics from Princeton University and a PhD in astronomy from Caltech, before working with radio telescopes in the US and the Netherlands. He's been the host of SETI's Big Picture Science podcast since 2002. He has published four books as well as nearly 300 popular articles on astronomy, technology, film and television. 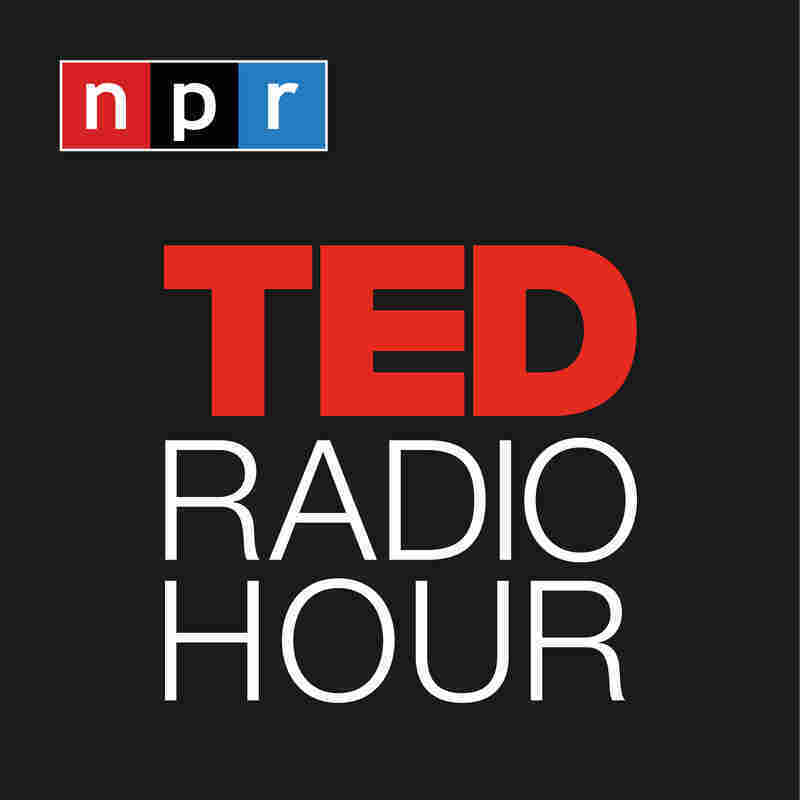 Related TED Playlist: Are We Alone In The Universe?